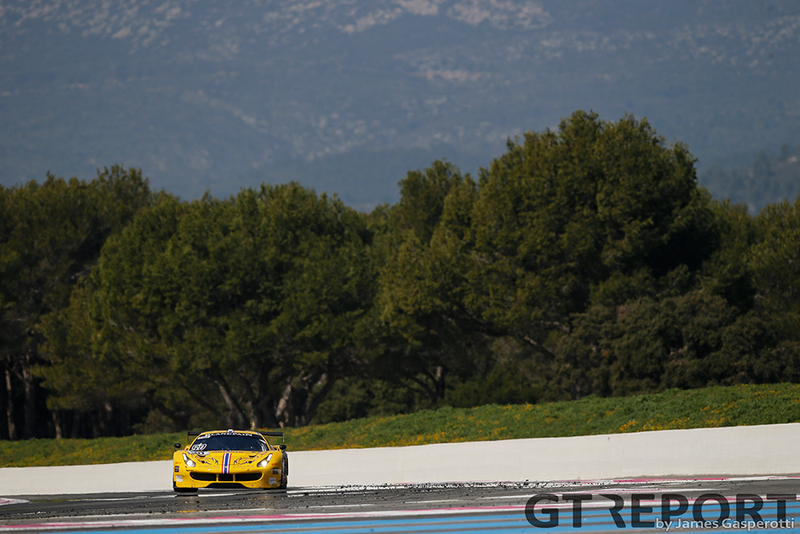 What better place to start the new racing season than under the blue skies in the south of France? 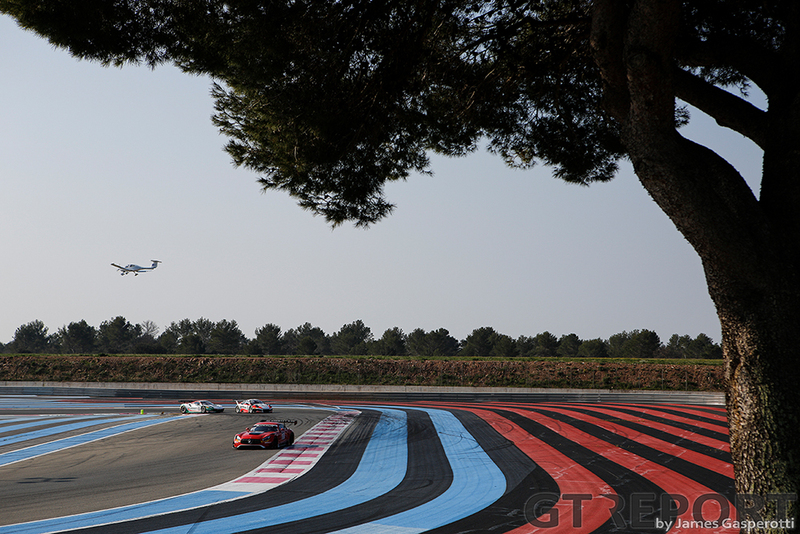 For the Blancpain GT Series it’s the yearly ritual. 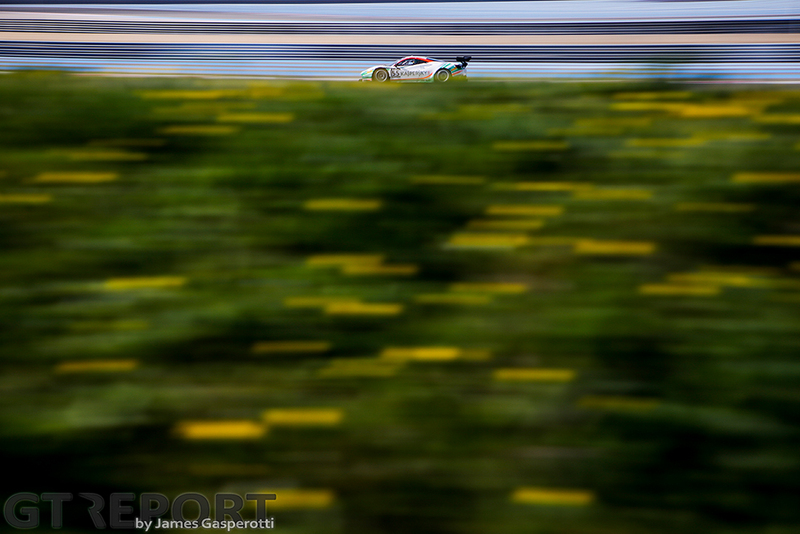 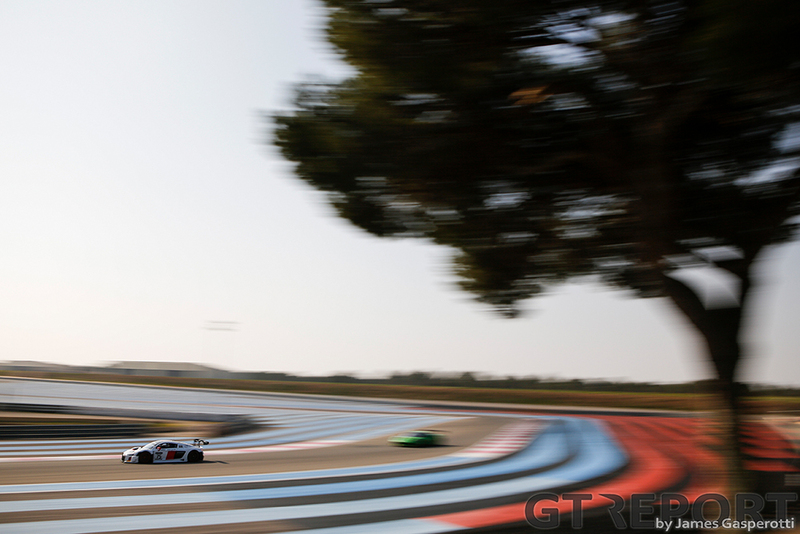 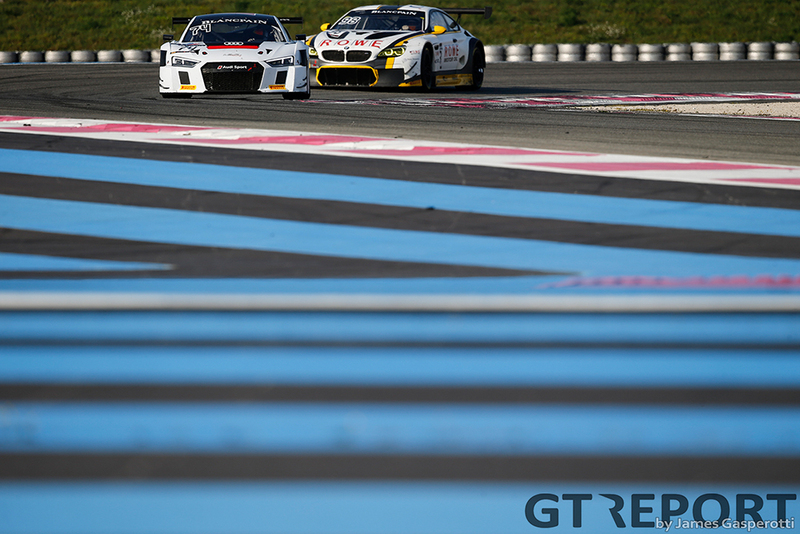 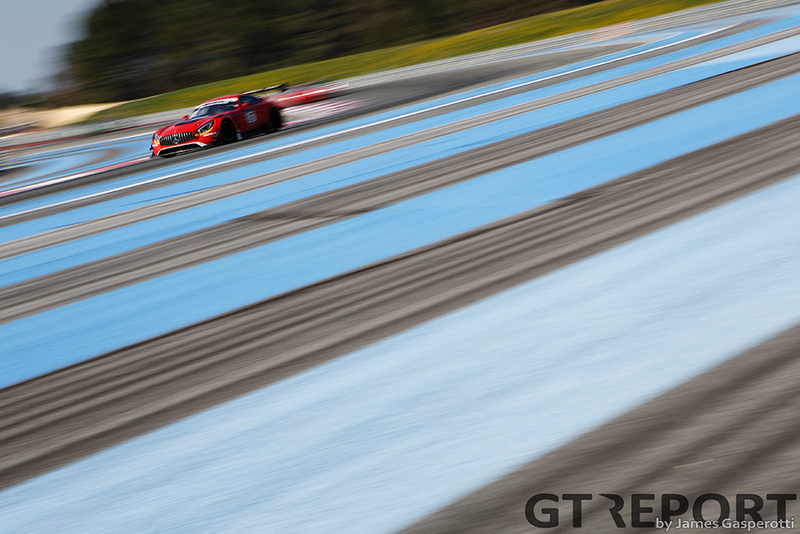 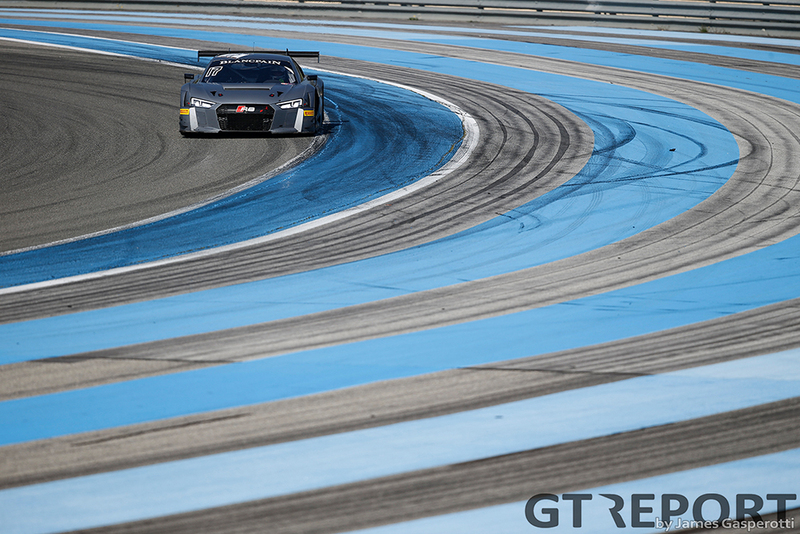 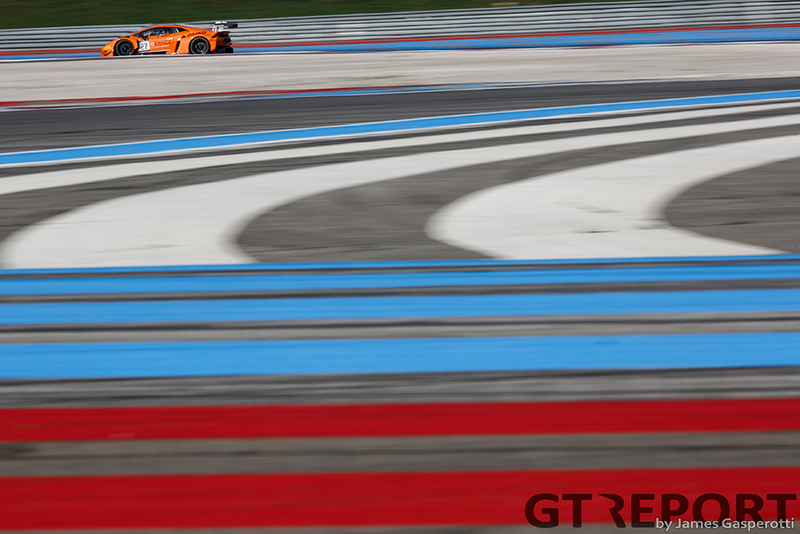 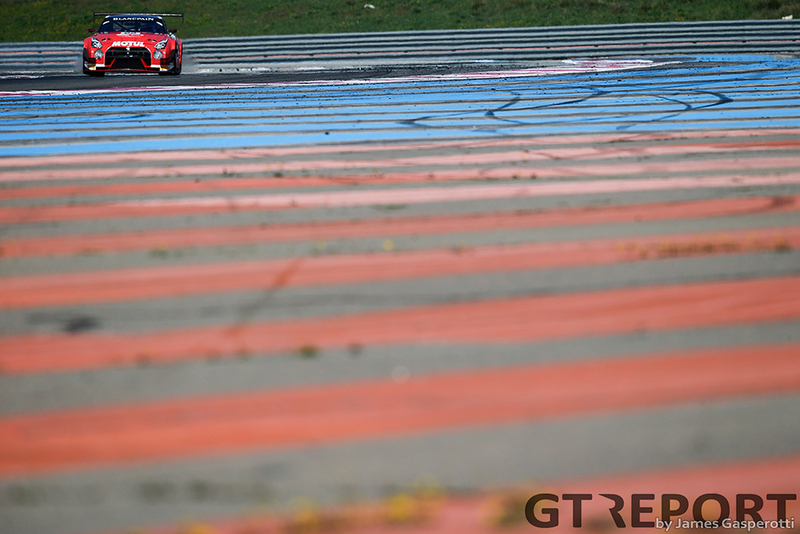 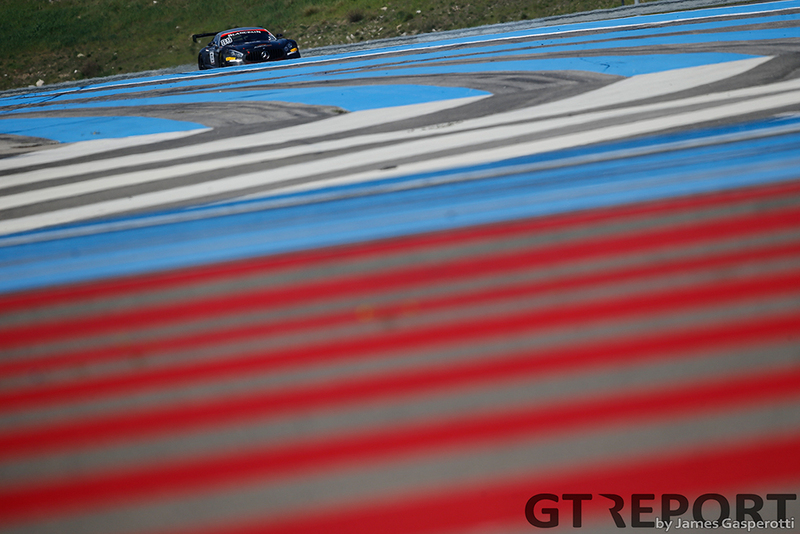 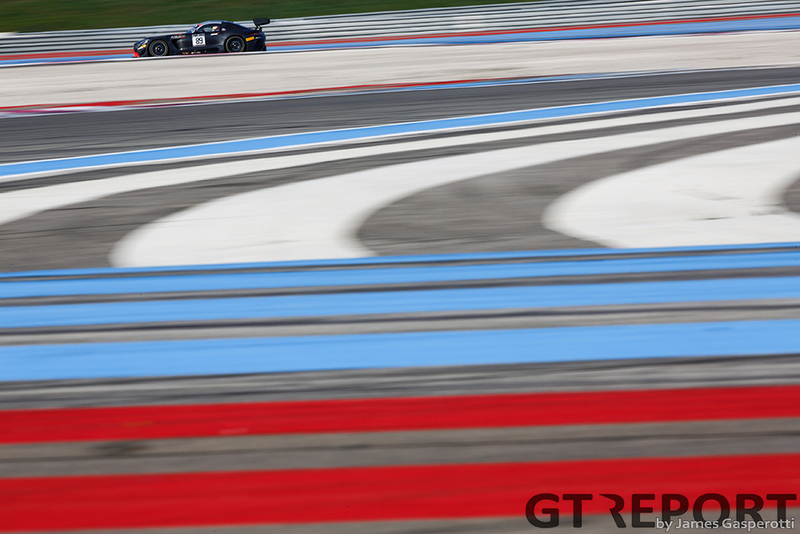 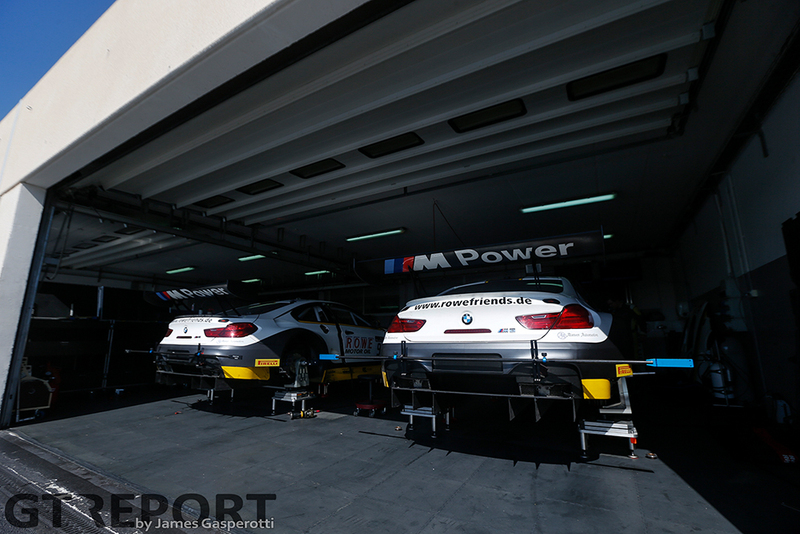 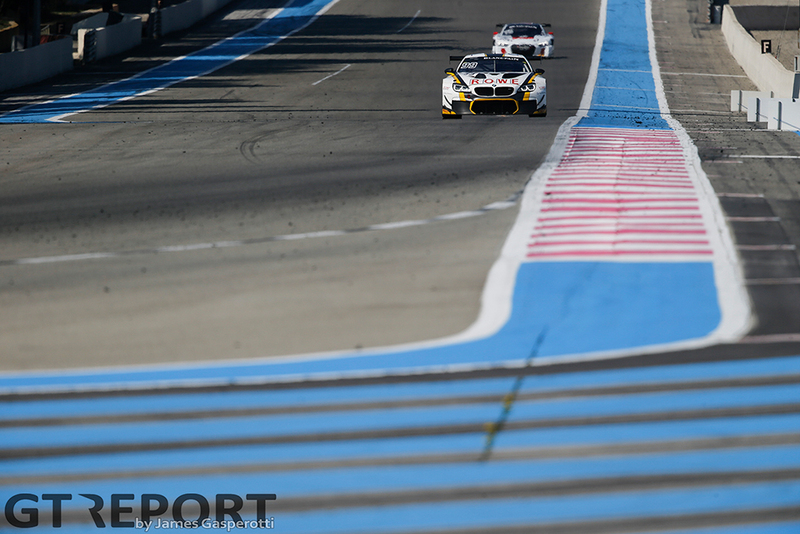 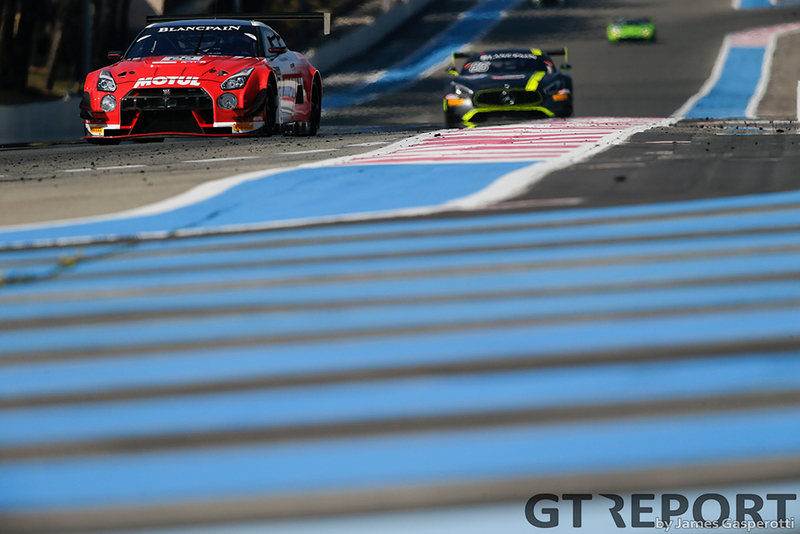 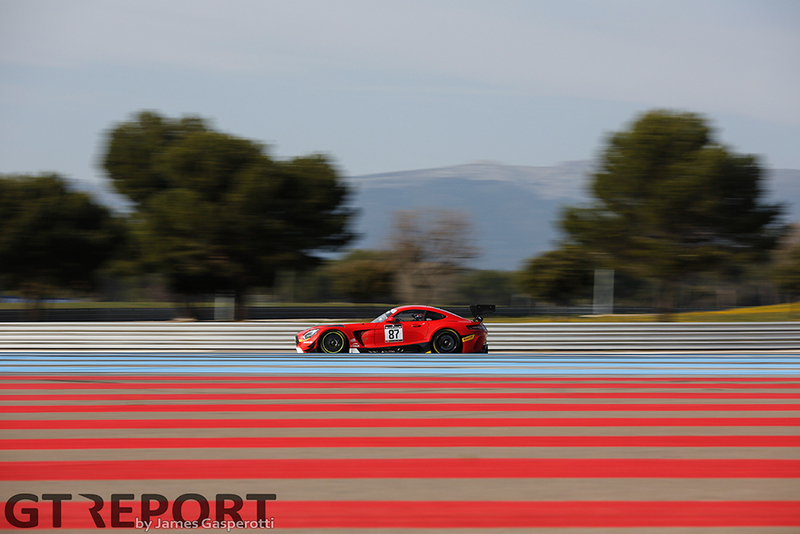 Since the series’s inception, the Blancpain GT teams have taken care of pre-season testing at Paul Ricard. 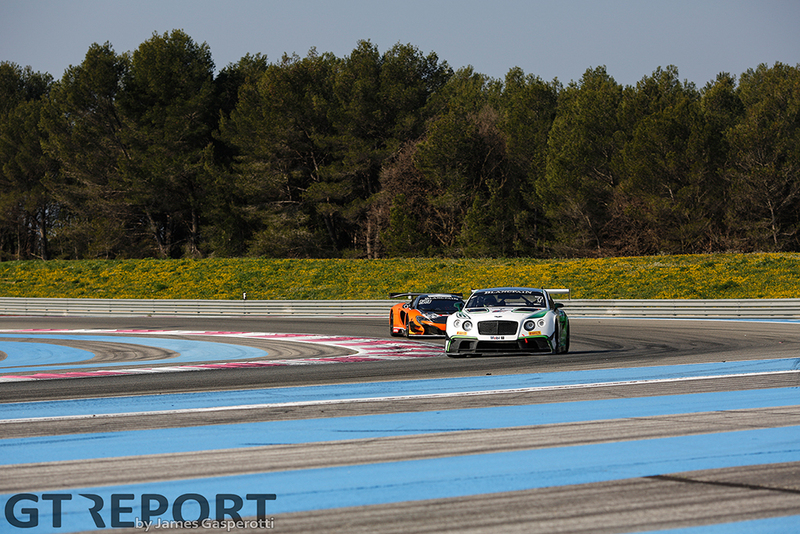 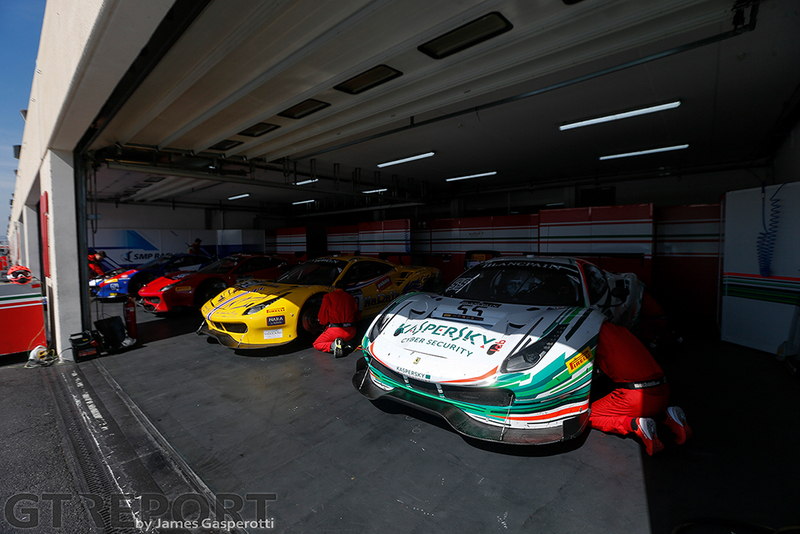 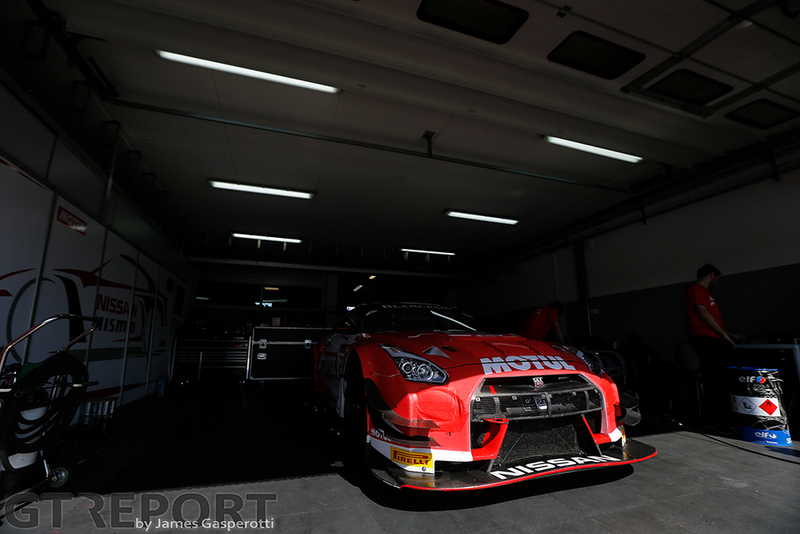 This time around, with the promise of another surge in Blancpain GT’s level of competition, SRO welcomed close to 50 cars to the track by the Mediterranean. 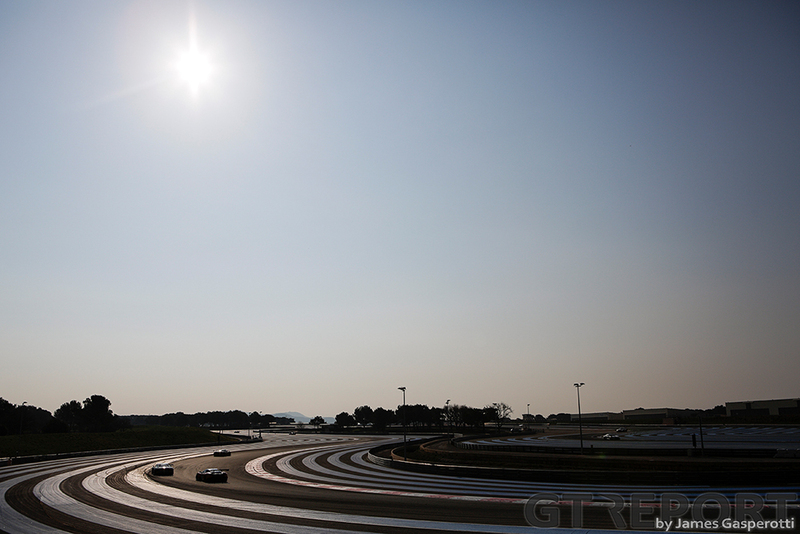 For many it was back to business as usual, for others, the start of a new adventure. 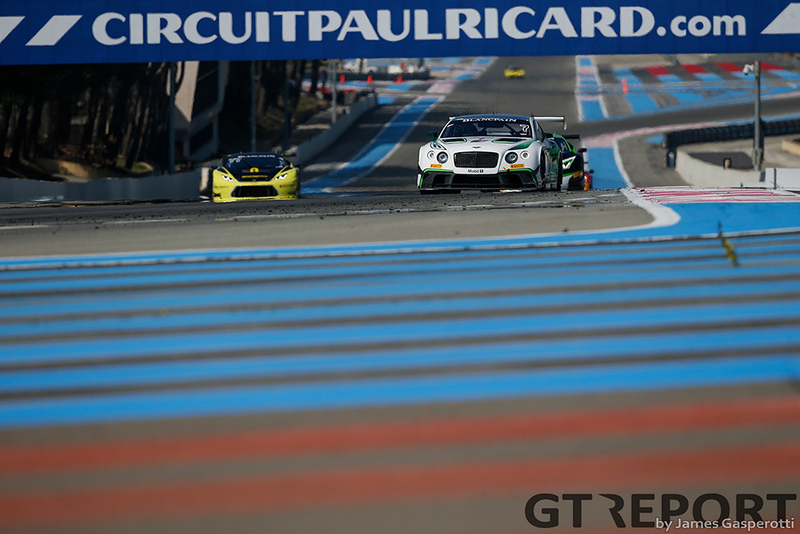 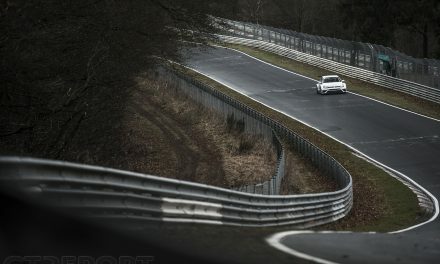 At the top of the charts after two days of testing was AKKA ASP. 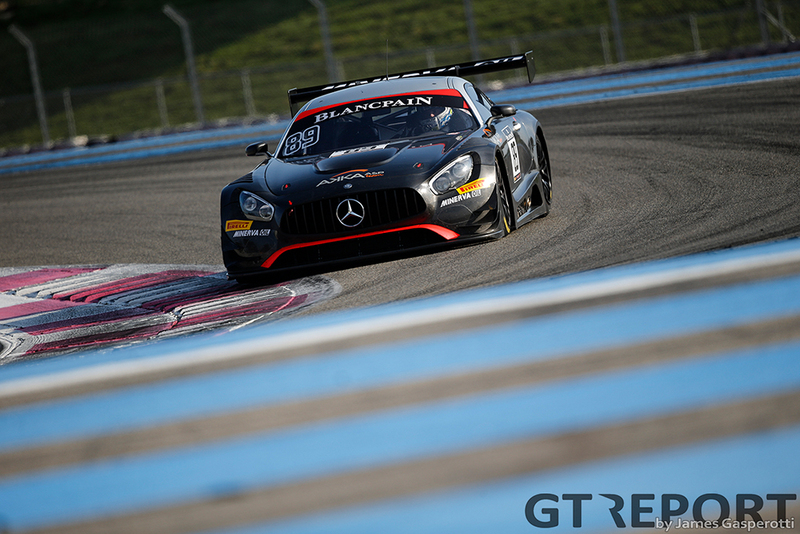 The Mercedes-AMG customer team, who ended 2016 on a high with a superb victory in the Blancpain GT season finale at Circuit de Barcelona-Catalunya, welcomed an extra car and a handful of new drivers. 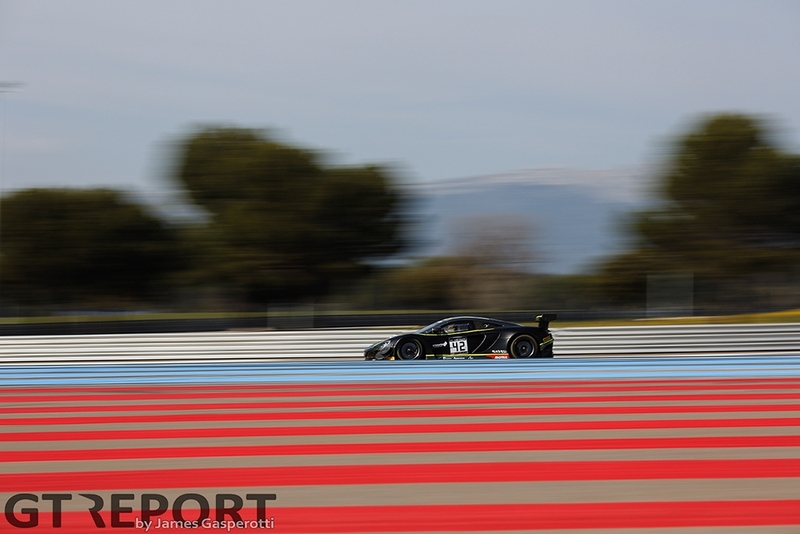 Among the newcomers at the French team is Alex Fontana. 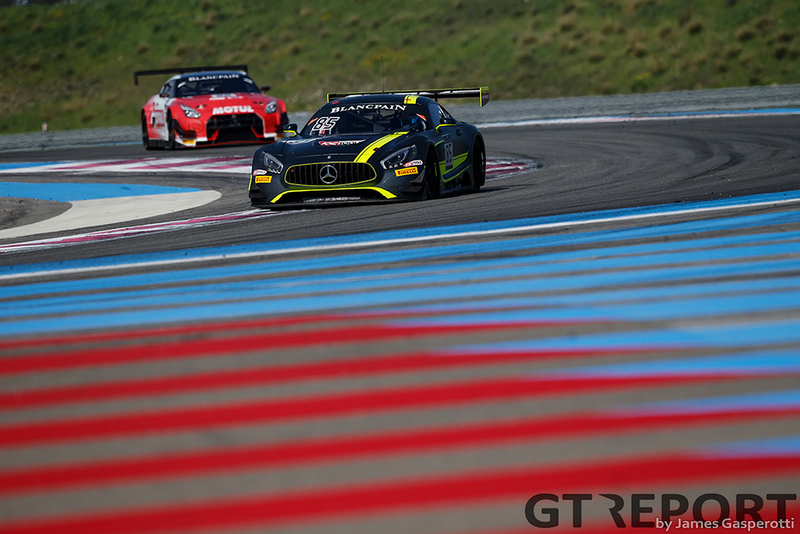 The former open-wheel racer is making the switch from McLaren GT to AKKA ASP for his second season in GT and right away sent out a message to the rest of the field by clocking the fastest time of both days combined. 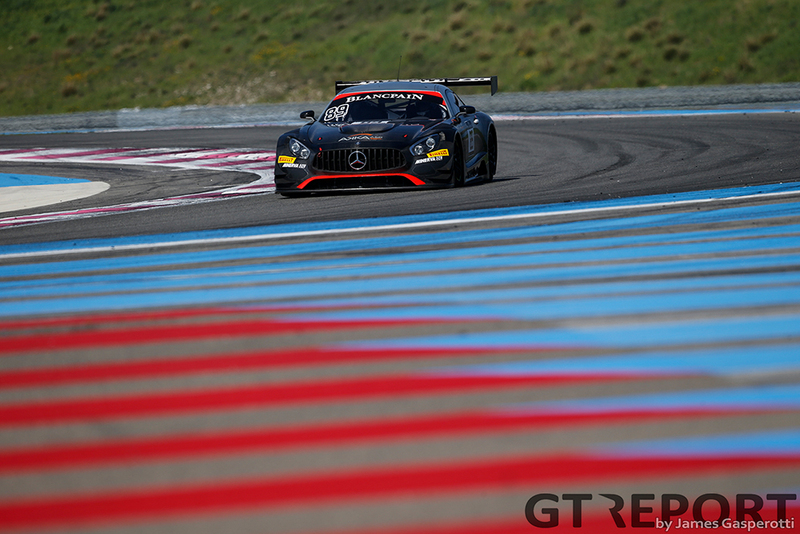 Fontana will be joined in the Pro-Am AMG by old-timers Daniele Perfetti and Ludovic Badey. 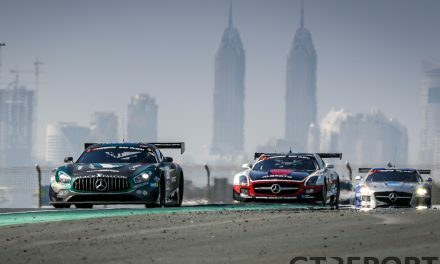 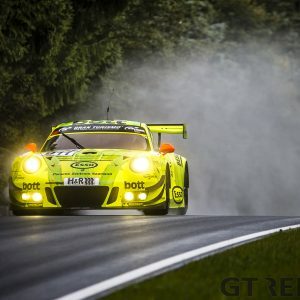 Another significant change at the Mercedes-AMG front was Jazeman Jaafar’s move from HTP Motorsport to the McLaren 650S GT3 of Strakka Racing. 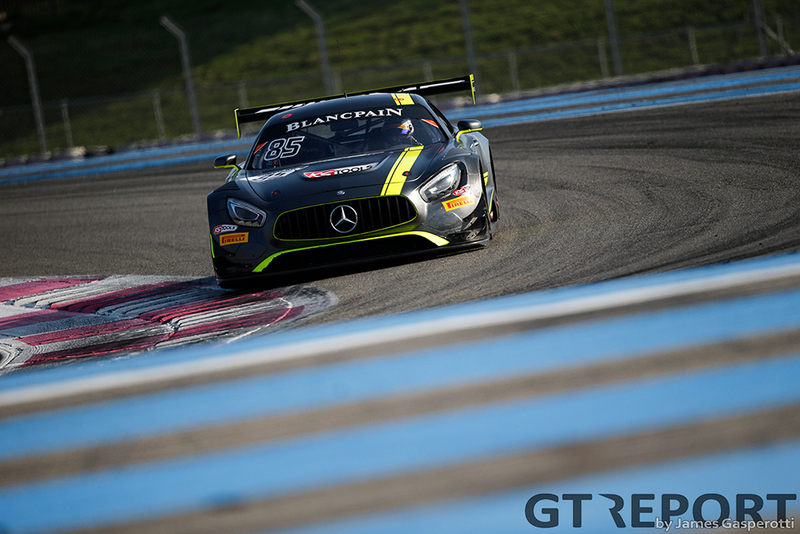 The runner-up in last year’s Blancpain GT Series Endurance Cup leaves Dominik Baumann and Maximilian Buhk behind, breaking up the successful trio of young talents. 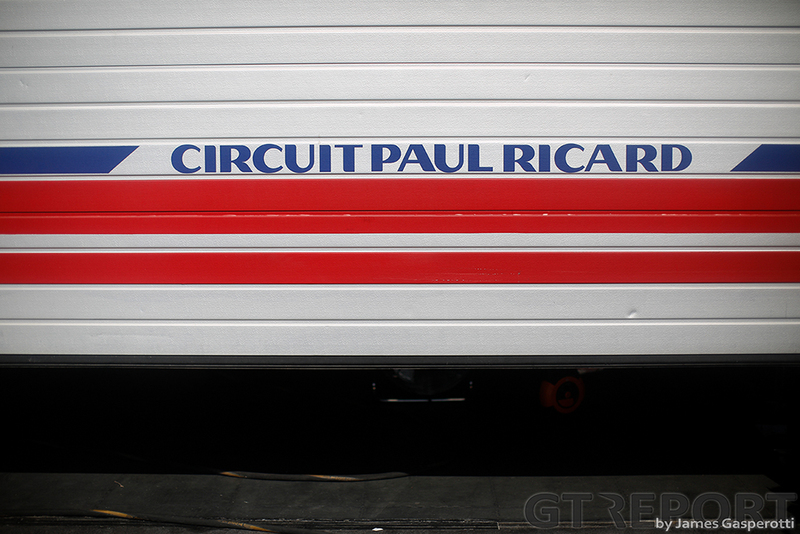 On the flip side, Jafaar now enjoys status as a works driver for McLaren. 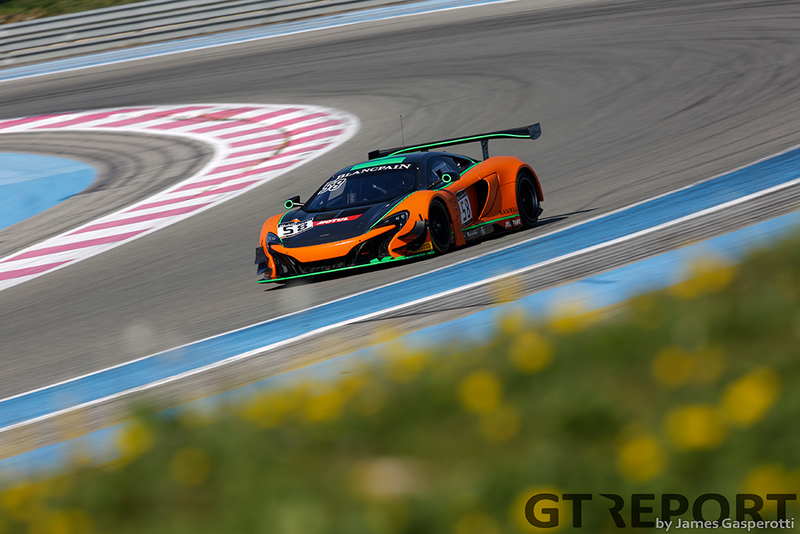 The reigning champions in the Endurance Cup, McLaren GT, will be represented by Strakka Racing. 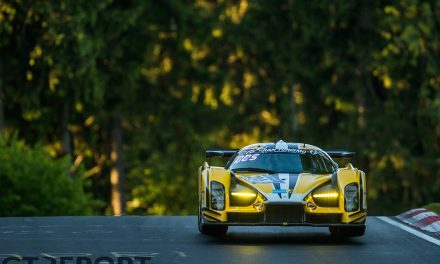 The former Le Mans champions are taking over from Garage 59 and bring no less than four McLarens to the races. 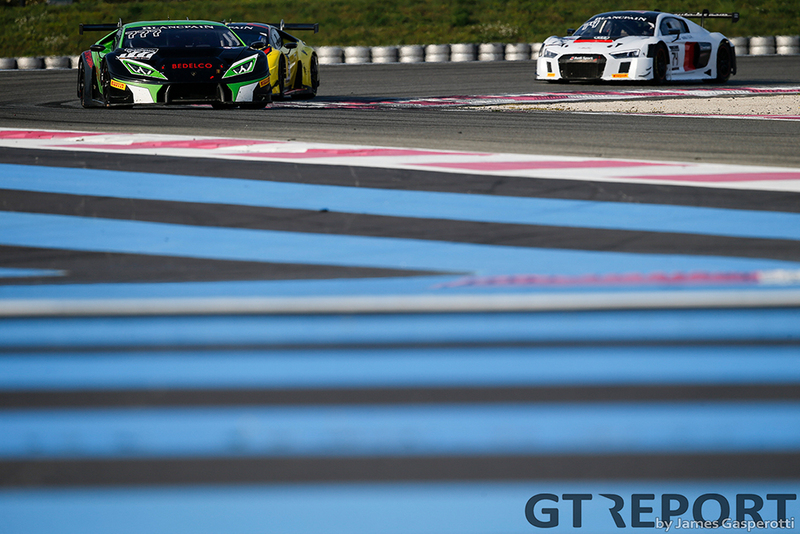 Côme Ledogar and Rob Bell remain together from the winning combination of 2016, but are saying goodbye to Shane Van Gisbergen whose Australian V8 Supercar races clash with the European GT schedule. The New Zealander is replaced by Ben Barnicoat. 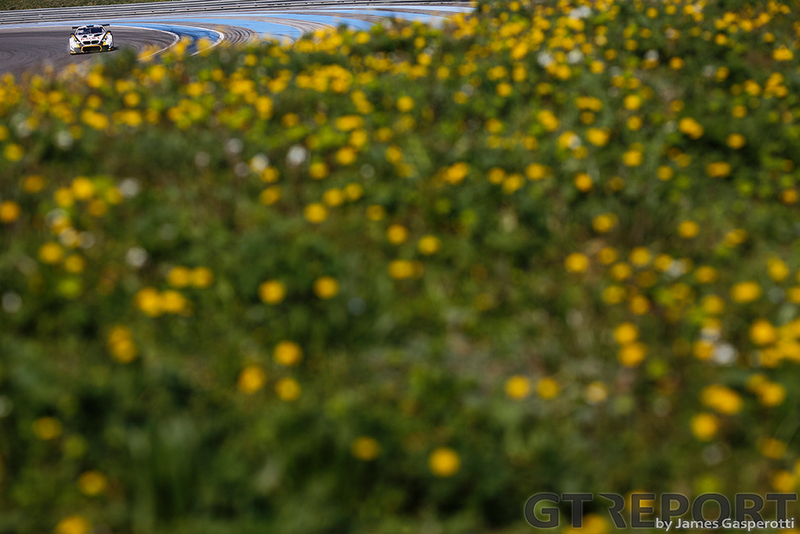 Despite his young age of just 20 years, Barnicoat has three open wheel titles behind his name. 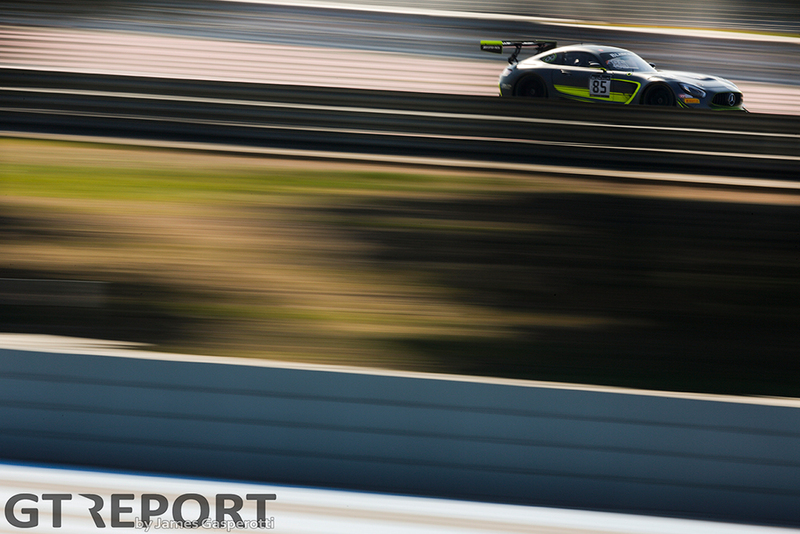 The Brit was slated to start the 12 Hours of Bathurst last month for Tekno Autosports/McLaren GT but was out after he crashed the car in qualifying, keeping his GT starts tally at just one. 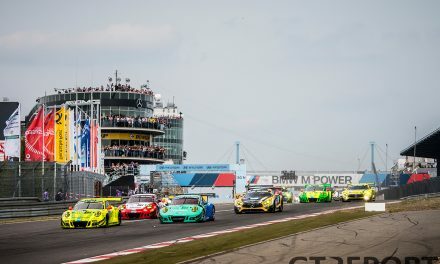 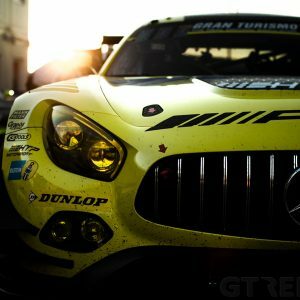 The Blancpain GT season starts 1 April with the Sprint races at Misano, followed three weeks later by the Endurance race in Monza.